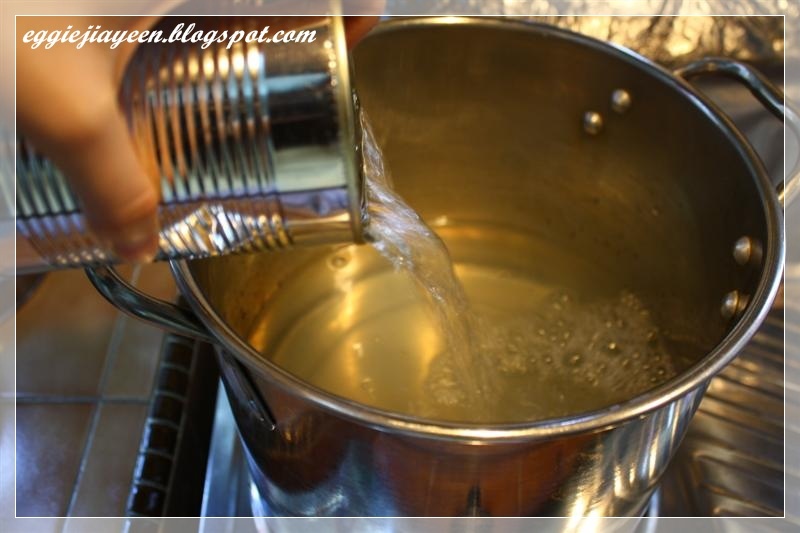 Place water, agar-agar strips, caster sugar & pandan leaves in a pot, bring to boil. 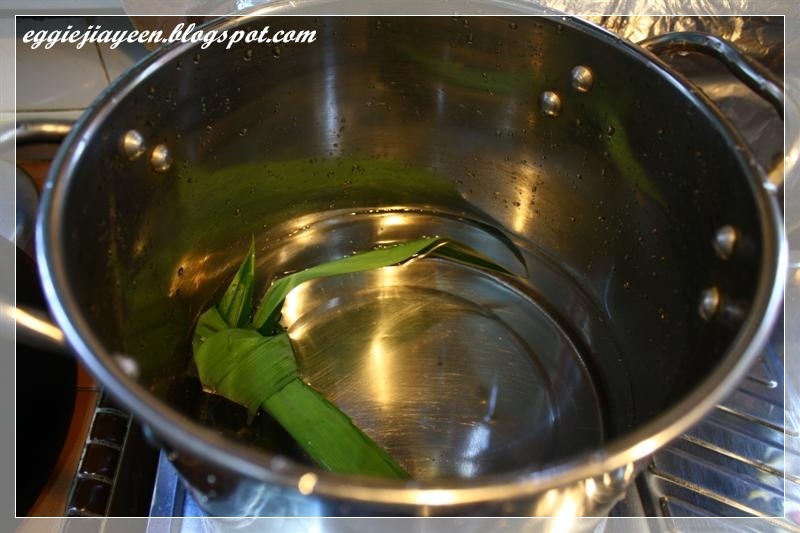 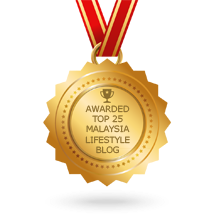 Turn off the fire & remove pandan leaves. Pour in longan syrup & evaporated Creamer, stir well. 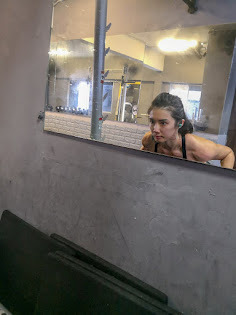 Leave to cool. 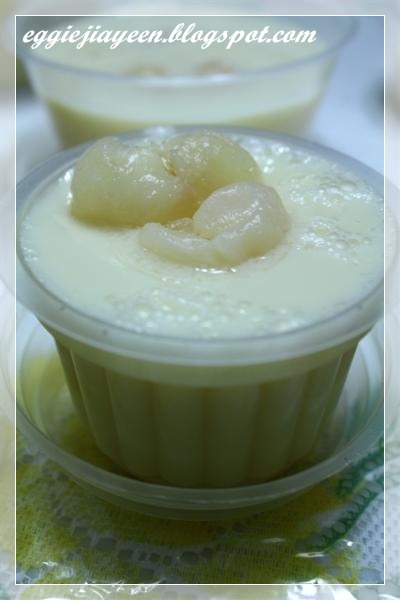 Apportion 1 tin of longan fruit into the mini-containers & pour in the agar-agar mixture. 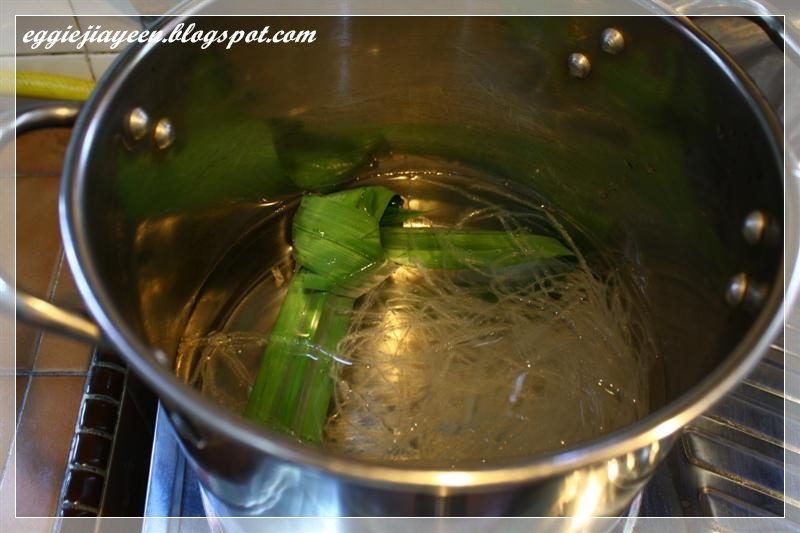 #1 Add in 3 leaves of Pandan leaves. 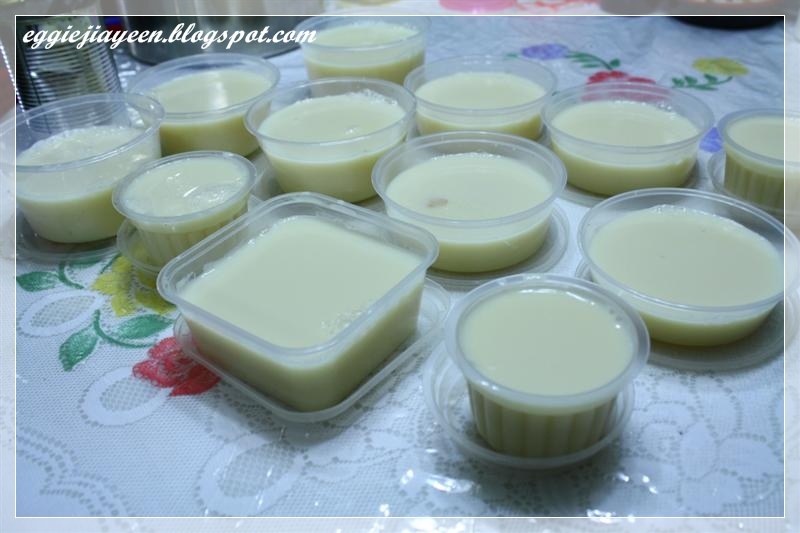 #2 Half packet of Agar-agar strips , 1 tin of Longan in syrup, 1 tin of Evaporated Milk. #3 Add in the agar-agar strips! 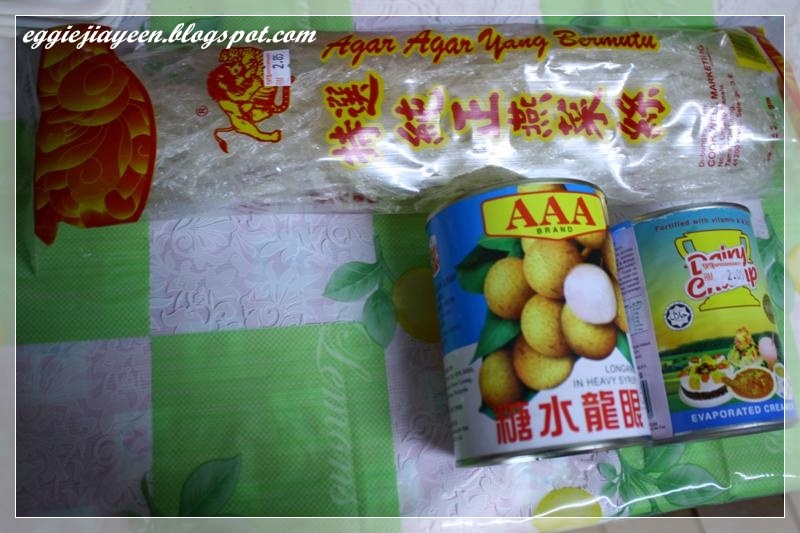 #4 Boil it and then add in the syrup of Longan. 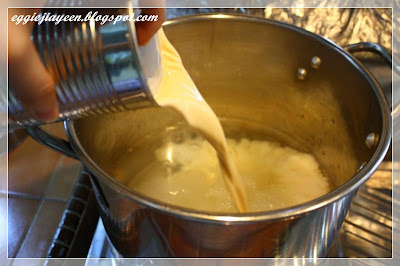 #5 Then, add in a tin of Evaporated Milk! #6 Pour into containers and leave it to cool.